​Dean and Kristin Hallal are transplants to Sumter via the Air Force but have now been here longer than where they were from. After being stationed here in 1996 they decided to stay after Dean retired in 2000 and make some roots. Dean owns a home repair business and Kristin is the director for the Sumter Pregnancy Center. They have been a part of CCC since just about its start and are excited to see what God has done and is going to do through His church. Jeff and Lori Smithhart are also transplants to Sumter via the United States Air Force and returned to Sumter in June 2016 after retiring from the Air Force in 2011 and spending 5 years in Indiana taking care of family. Jeff works part time for the United States Postal Service and Lori works at Westside Christian Academy. 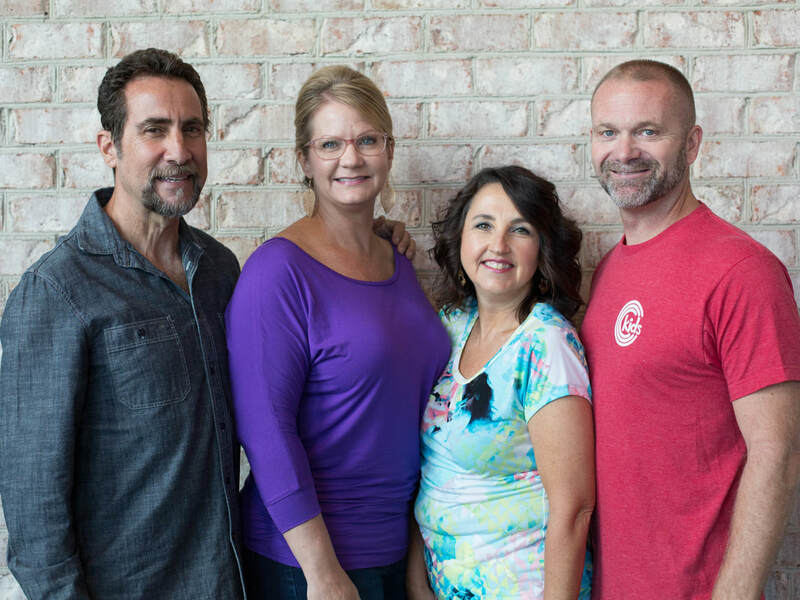 They have been part of CCC since returning to Sumter in June of 2016 and are excited to be connecting with new families through small groups and other volunteer activities. Over the years their group has served at several places like the SUM crisis shelter, Crosswell Children's home and around the community as well as impromptu get togethers to share a meal and social time. Their desire is to lead a group closer to God, His church, and each other in the process.